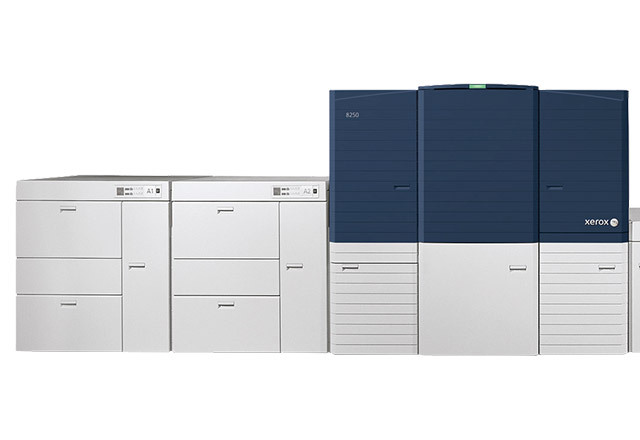 Transform Your Communications with Vibrant, Reliable Business Color. Transactional and direct mail print business continues to grow as demand increases for highly targeted, personalized messaging to produce optimal response. 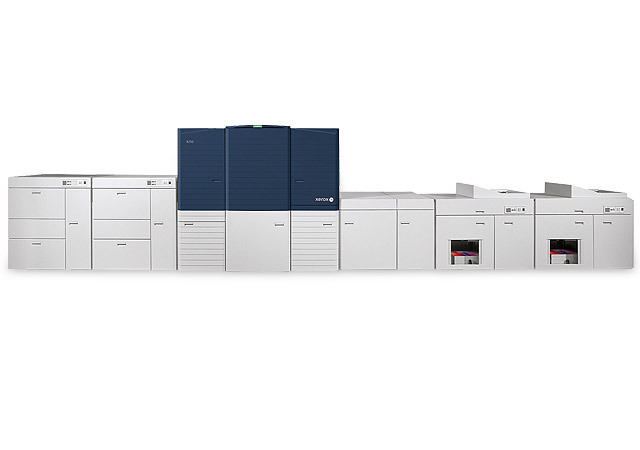 To meet these demands, you need a flexible and reliable solution that is tailored for a shorter run environment. 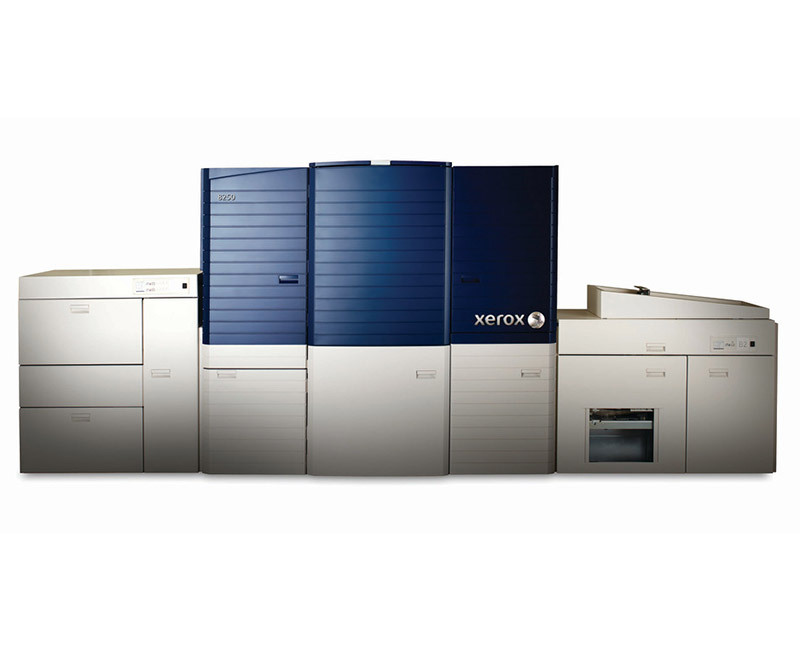 The Xerox® Color 8250 is the smart choice for high quality business color, for every print, every time. Paper Sizes: 7 x 7 to 14.33 x 22.5 in.